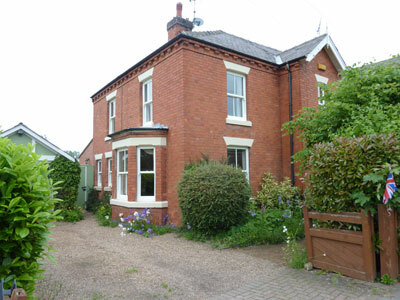 The original timber box sliding sash windows were removed in the 1980’s and replaced with softwood casement windows. The owners wanted to return this property to its former splendour. 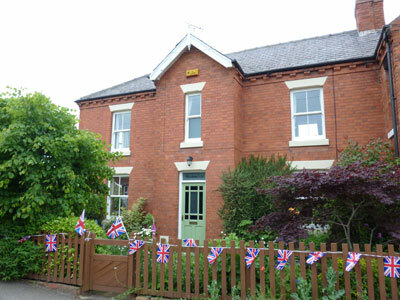 Timber Alternative UPVc Wood Effect Sliding Sash windows from the Bygone Collection were installed to complete the project. Giving award winning security, ’A’ rated, double glazed, energy efficient windows which are aesthetically near perfect to replicating the original timber sash windows.